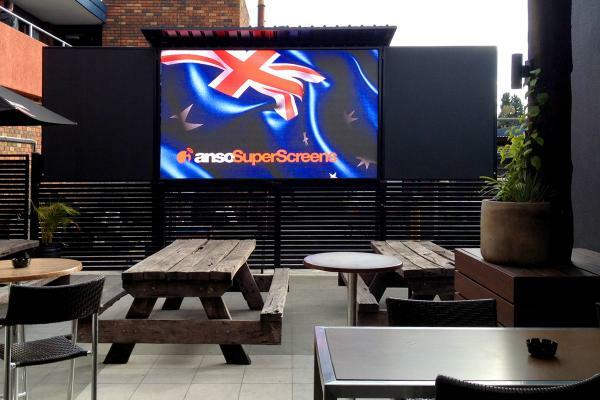 View the time lapse of the ANSO SuperScreen installation at the Manhattan Hotel in Ringwood. 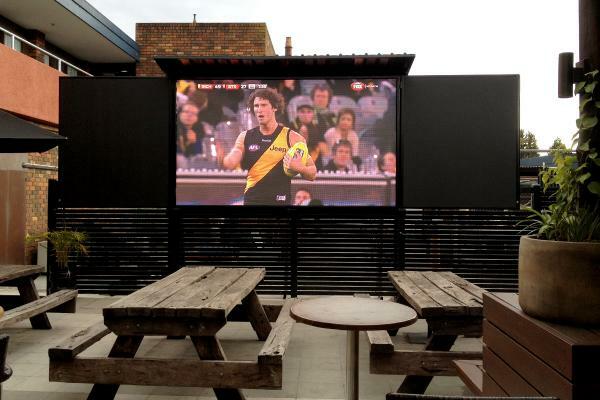 This 7 square metre LED Super Screen has transformed the least used back corner of the beer garden at the Manhattan into the feature highlight of the hotel where they can now promote events for sporting enthusiasts to watch the latest games on this stunning outdoor 3.5m x 2m super screen day or night. 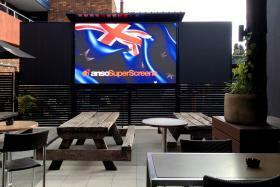 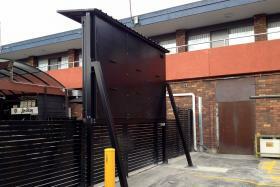 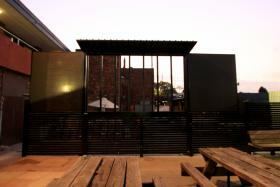 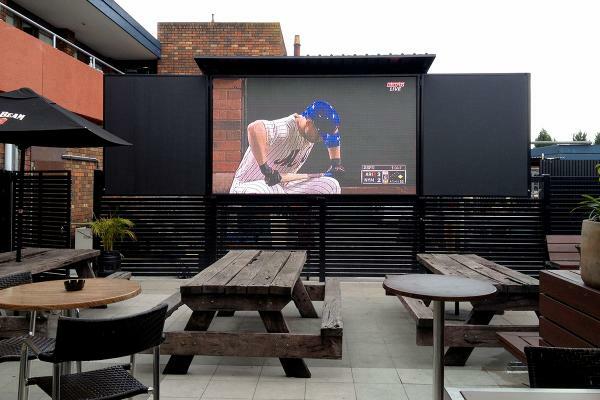 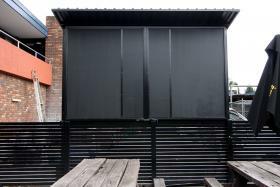 Be sure to head down to the Manhattan for a drink with your mates and see the new super screen in action.